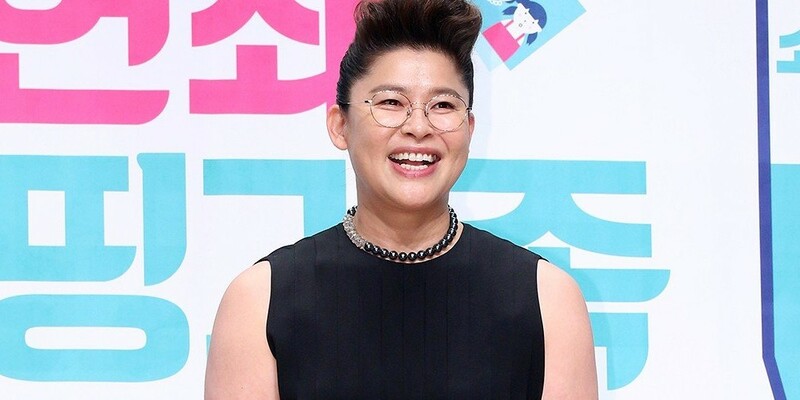 Netizens are finding strength from Lee Young Ja's words. 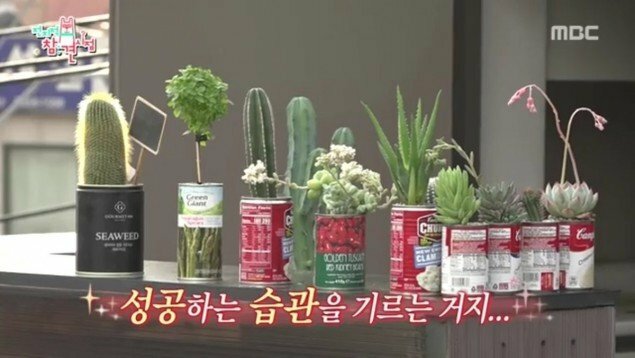 During a recent variety show, Lee Young Ja explained that when she was in a slump and having a hard time with life, she set small goals for herself. She grew little plants and learned how to succeed starting from the little things, and advised viewers to set small goals to�get into the habit of succeeding. The advice has resonated with many viewers, and a user who tweeted Lee Young Ja's words has received over 31,000 RT's on the tweet. ??? ? ?? ?? ?? ? ??? ??? ??? ??? ?? ??? ?? ??? ??? ???? ???? ??? ??? ?? ? ?? ??? ???? ? ?? ???.. ?? ?? ??? ??? ? ??? ??? ??? ? ??? ???? ???? ??..?? Will you be taking her advice?